Spotted: <form> function() & .class shirts in the wild! T-shirts tend to be an essential part of conferences, and we work hard designing them to be memorable and versatile beyond the four walls of our events. We’re delighted whenever we see the <form> function() & .class shirts out and about, from date nights, to beach trips, and even to other conferences! Form Function & Class 6 speaker Rachel Nabors sporting our “design rebel” shirt at the beach. 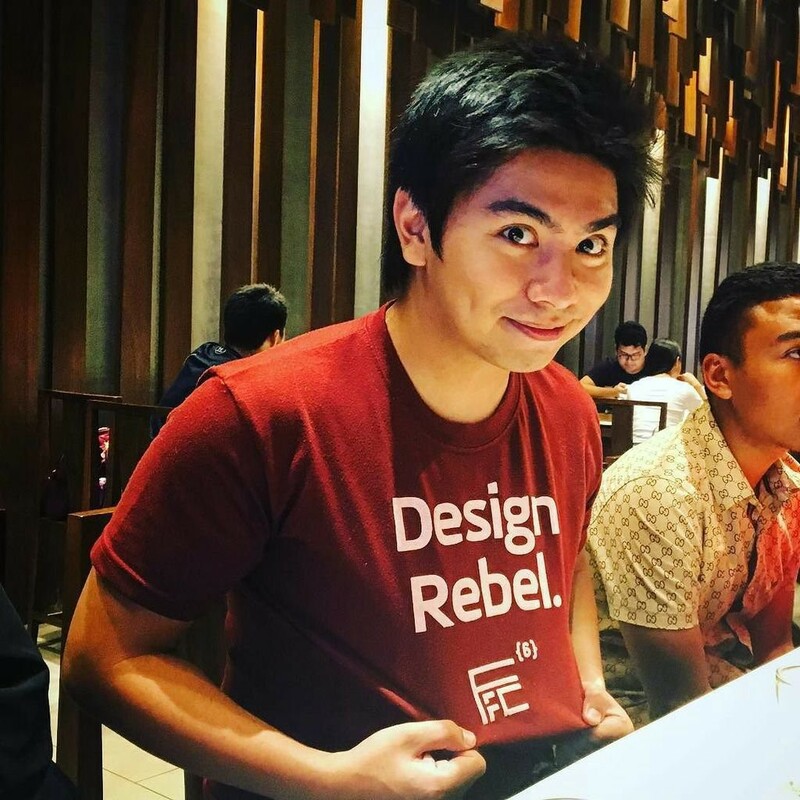 El Abquina wears the Form Function & Class 5 “superhero” shirt at WordCamp MNL 2016. Alexis Collado chilling with our Form Function & Class 6 “design rebel” tee at Junior Form Function & Class 2017. Emcee Sarah Cada blogging the first shirt we released at Form Function & Class 2011. Vernard Luz speaking at a MiniFFC meetup wearing our Form Function & Class 8 “emoticon” shirt. PWDO members wearing Form Function & Class 6 “design rebel” shirts at an event exhibit. PWDO member & FFC speaker Drei Alquiros chilling with her doggos and in our shirts from 2016 and 2018. Speaker Andrei Gonzales wearing the Form Function & Class 5 “superhero” shirt up in the clouds. Which one is your favorite? Seen our FFC shirts elsewhere too? Let us know and leave a comment below, or email us at info@pwdo.org! Shirts aren’t the only thing you’ll take home when you attend <form> function() & .class! As the Philippine Web Designers Organization turns 10, we’re holding our 9th Form Function & Class! It’s going to be one intense day of Masterclass tracks featuring Vitaly Friedman, Hui Jing Chen, and Holger Bartel and the most crucial topics on front-end web development and web design. Don’t miss it.